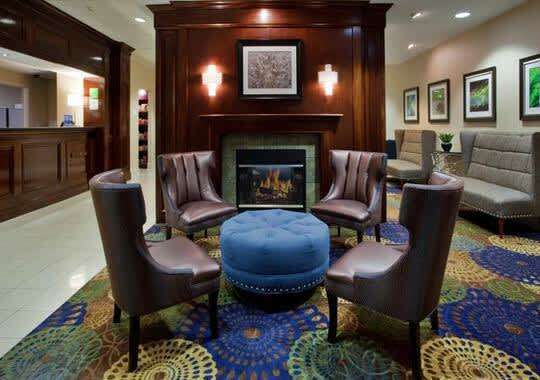 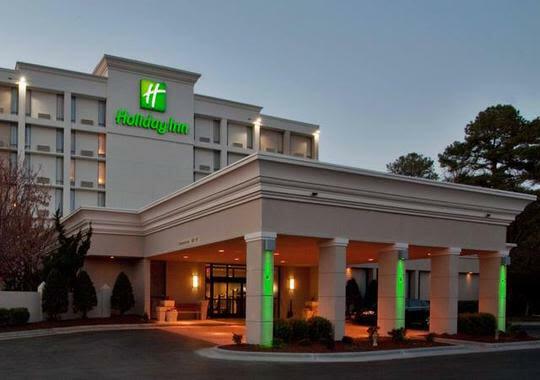 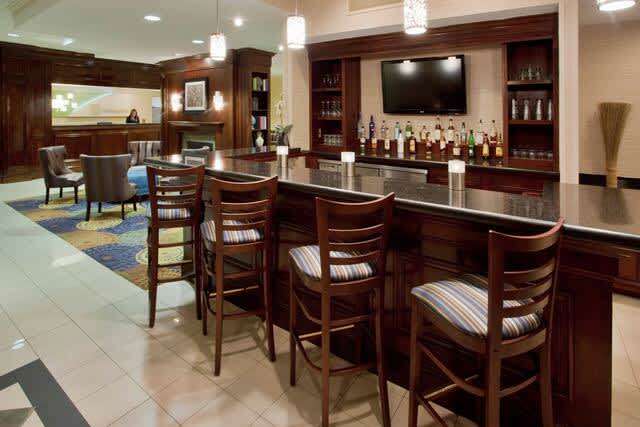 Stay in the vibrant heart of Raleigh at the full service Holiday Inn Raleigh North, just three miles from Downtown Raleigh. 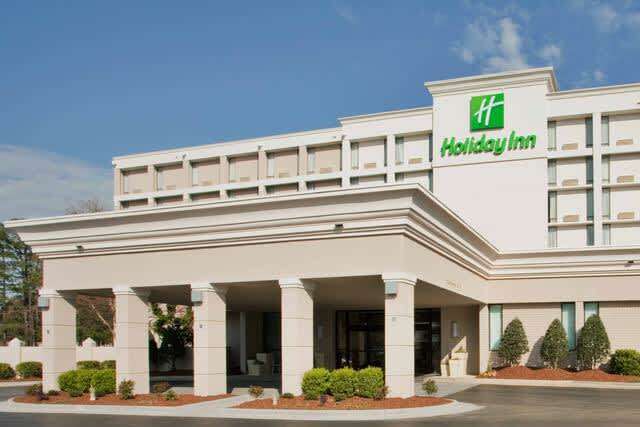 Located just off of I-440, at the corner of Highwoods Blvd. 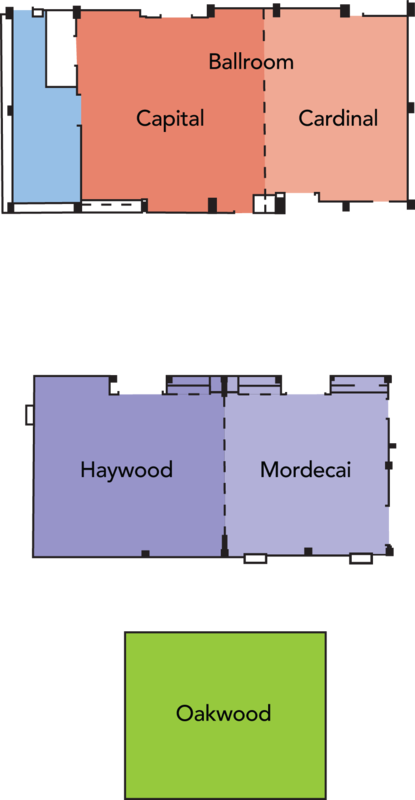 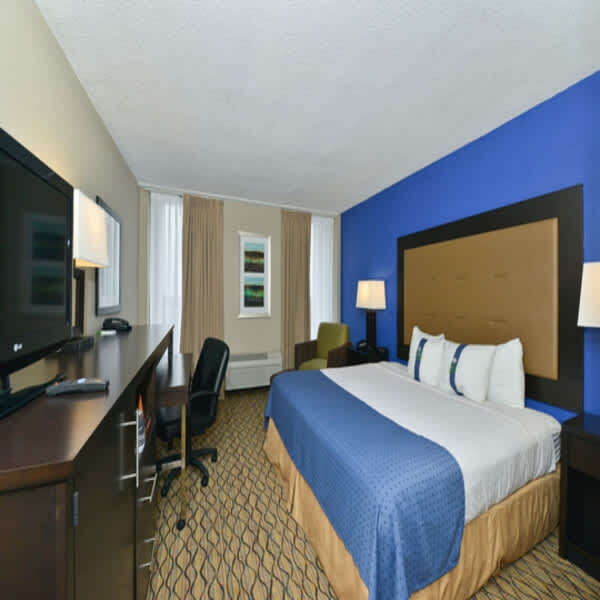 and Capital Blvd., and near the I-540 beltline, guests have quick access to all of the Greater Raleigh area. 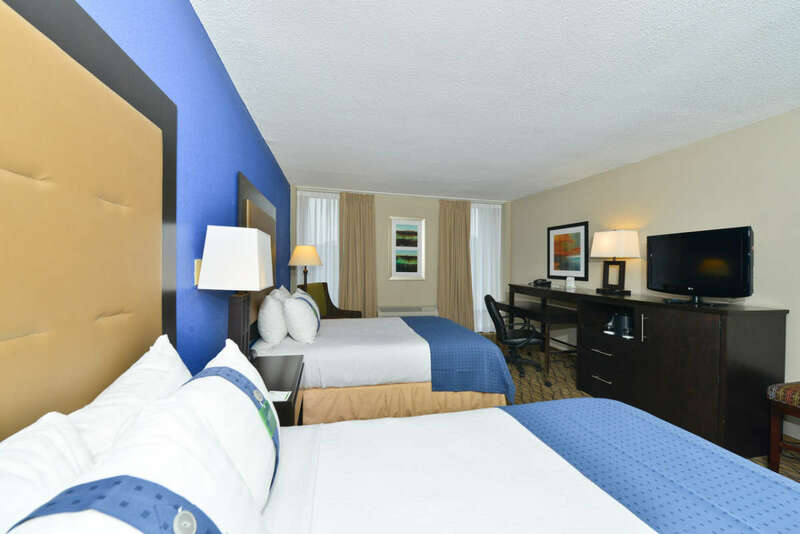 This hotel is within walking distance to many local restaurants, including Outback Steakhouse and IHOP, and only minutes away from North Hills, Crabtree Valley Mall and Triangle Town Center.